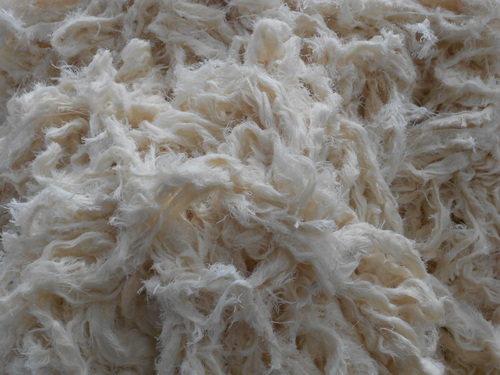 The Cotton Waste, which we supply, is reckoned for its quality. We understand that the superior grade raw material is essential for the development of high quality products. And, for maintaining these standards, we have adopted several quality measures for ensuring the quality. We are backed with highly experience packaging experts and team members; they ensure that the packaging is done with utmost proficiency and keeping in mind the globally accepted norms.